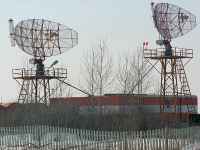 RSP–7 (in Russian: Радиолокационная Система Посадки, РСП) is an airfield radar set for militarily use, which was built in the former Soviet Union approximately since 1962. 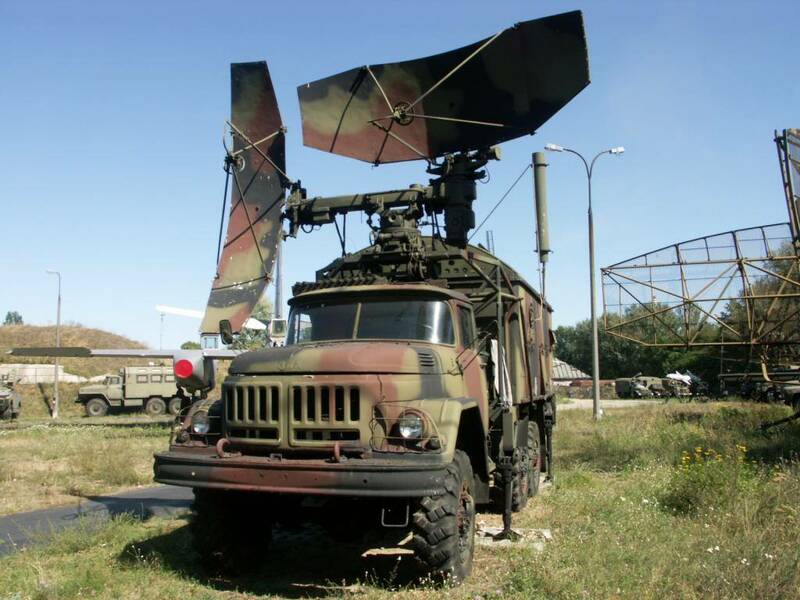 It consisted of two independently operating radars, the Precision Approach Radar PRL operating in X-Band, the airfield surveillance radar DRL operating in L-Band with integrated Secondary radar, and a VHF direction finder. Two variants were produced: a mobile version built on a truck ZIL 157 (later on ZIL 131) and a truck-trailer 2PN–2, and a stationary version (RSP-7U) for fixed installation with separate antenna set on a pylon. In the sector mode the reflector antennas were moving with 25 swivel movements per minute. The antenna for the horizontal track path could perform a surveillance mode too. Then it rotates at a speed of up to 10 revolutions per minute. The PRL has been mounted directly next to the runway. 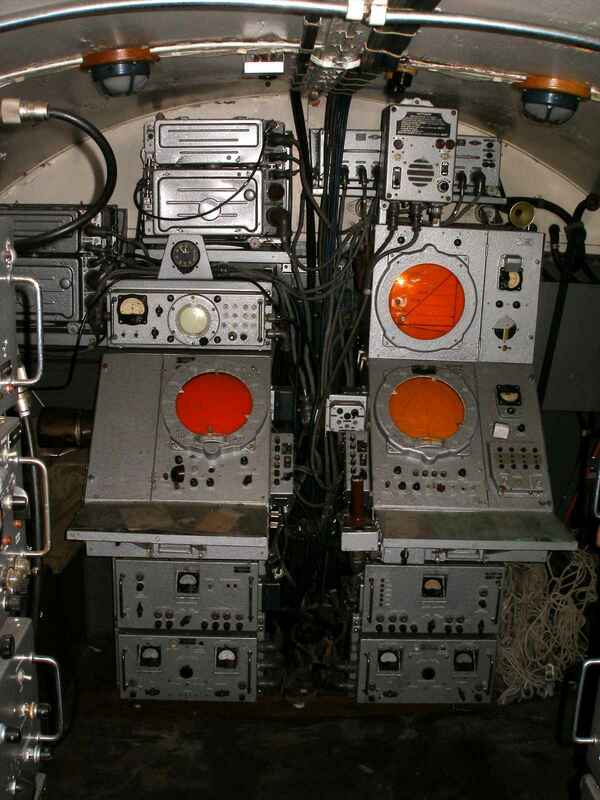 Its radar data were transmitted via cable connection or VHF radio link to the PPI-scope into the cabin of the airfield surveillance DRL. 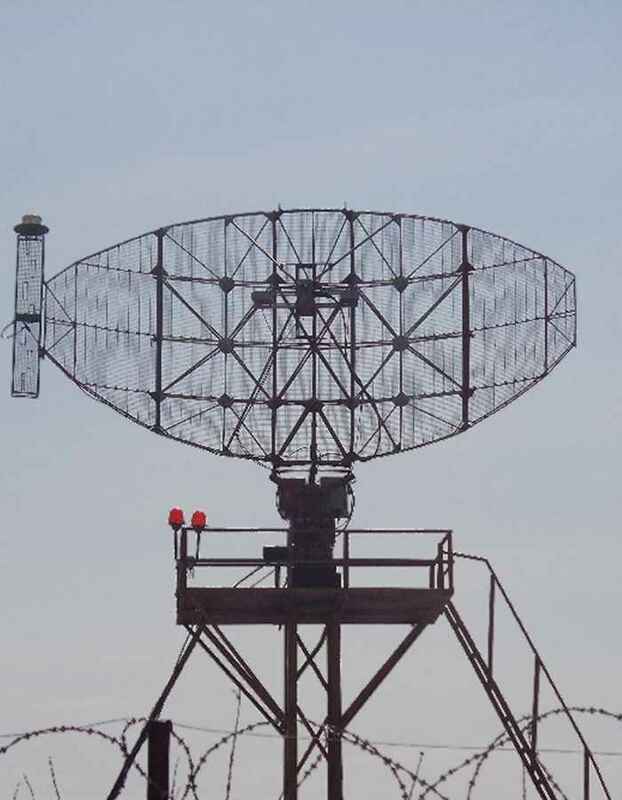 The airfield surveillance radar DRL worked as frequency diversity radar on 2 different of 6 possible fixed frequencies. The transmitters used slightly tunable magnetrons, whose operating frequencies were readjusted to the quartz-stabilized local oscillator frequency of the receiver. The accuracy of the determination of coordinates was less than 1% of the display equipment scale. 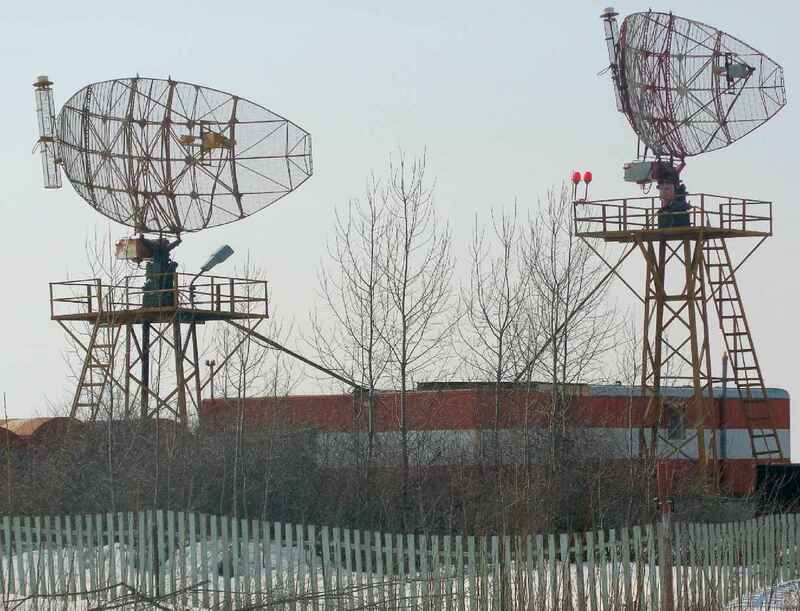 Figure 3: There are two antennas erected for reasons of redundancy. Figure 4: Scopes of the mobile version.